Pi Day is celebrated worldwide on March 14th. In school you learn that Pi is a symbol used in math to represent a constant. More specifically it represents the ratio of the circumference of a circle to its diameter, which is approximately 3.14159. So why is Pi so important? 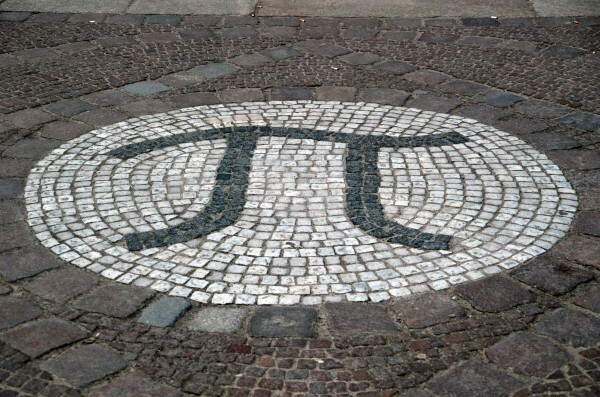 Other than being recognized as the most important and intriguing number in all of mathematics, the uses of pi extend beyond merely finding circumferences or radii. NASA uses pi to calculate the trajectories of spacecraft, to determine the sizes of craters and to estimate the sizes of planets outside our solar system. Pi Day has been observed in many ways, including eating pie, throwing pies and discussing the significance of the number Pi. Some schools hold competitions as to which student can recall Pi to the highest number of decimal places. In observance of the day we have decided to celebrate by showcasing famous Hispanic mathematicians.